You may have read my post from last week saying I lost 1.5lbs at my local Slimming World group. I was a little disappointed because scales at home said differently. However, Wednesday evening after group I felt motivated. Even stuck to plan after group but the following day I struggled because we didn't really have any food in the house where I could have a full meal on plan. So I really struggled. Friday night I really wanted a kebab and I had one. I really don't regret it either. It was gorgeous! I had ordered a huge salad with it too, if that helps? Lol. I was on plan through the day before the kebab though and didn't snack after either. The weekend was pretty bad if I am honest. No meals were on plan. I struggled. I was feeling unwell one minute, and really picky the next. However, I didn't snack in between meals. I just had the wrong food for my meals. Even Monday I wasn't 100% and Tuesday. I had my syns and didn't measure my healthy extras but again, I didn't snack in between meals. I wasn't hungry in between meals. I've basically had a rubbish week food wise and a rubbish week with feeling unwell. I didn't stay in group this week because I wasn't 100% myself but I did have the courage to weight and just go home straight after. Week number 2 I... lost 0.5lbs! I am actually in shock that I actually LOST! I do think it was because I didn't snack in between meals. I was hoping for a maintain or half a pound gain but it was loss! I had a huge smile on my face! A small loss is better than nothing isn't? I now have 12lbs to go until I reach my target during pregnancy. I can do it. I will do it! Here is to week #3! Yey well done you! You should be so proud of every win. 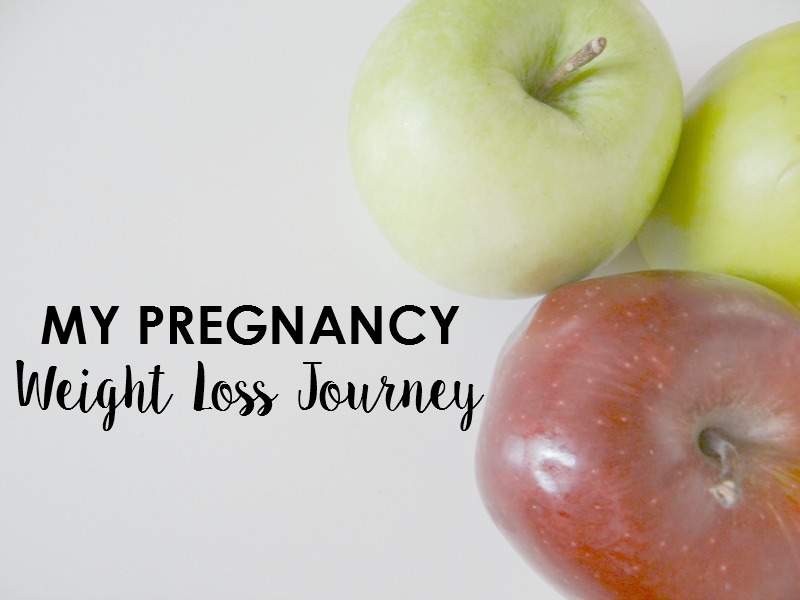 Losing weight while pregnant is no easy task!